We are seeking your support as a community stakeholder interested in Duncan Park. 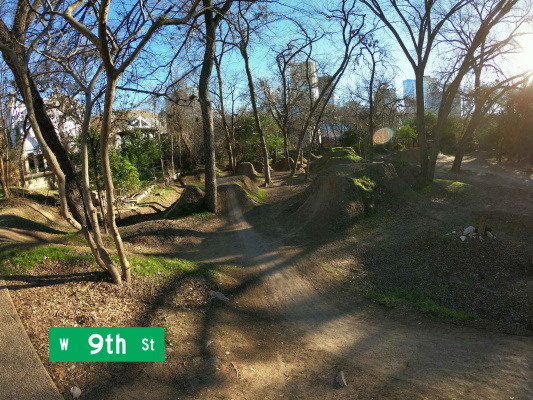 Our group; 9th Street BMX, are the official adopters of Duncan Park through the Austin Park Foundation’s Adopt-A-Park program. We have volunteered over 25 years of manual labor to transform the South side of Duncan Park into an internationally recognized collection of bicycle jumps and trails. Our group’s contributions and goals for Duncan Park provide a positive influence in the community that encourages healthy outdoor activities, diversity, and park stewardship. We work with the Austin Parks Foundation (APF) and the City of Austin Parks and Recreation Department (PARD) towards common goals. This cooperation has led to an opportunity to apply for an Austin Park Foundation’s Community Grant. Please visit our website for more park /group information, volunteer for park events, or to donate to our Austin Park Foundation Sponsored Fund Account. Please contact us for more information including project goals, design plans and details. 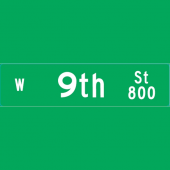 On behalf of 9th Street BMX, we sincerely appreciate your support.